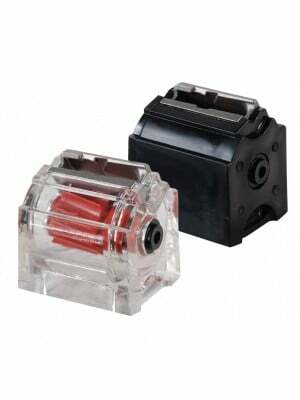 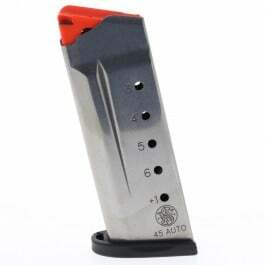 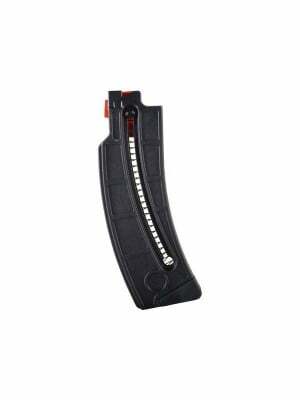 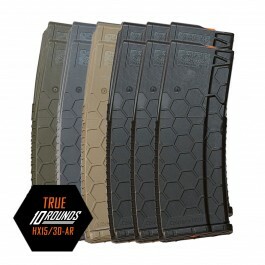 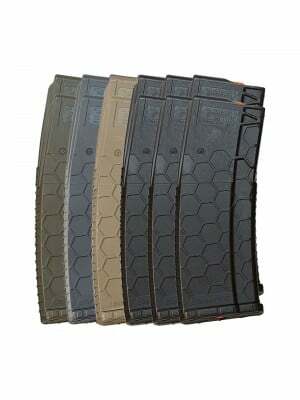 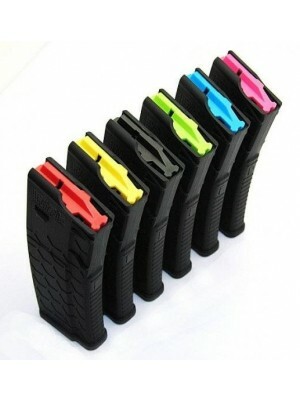 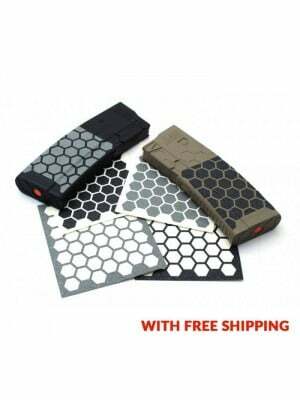 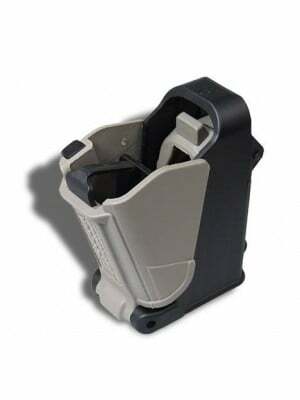 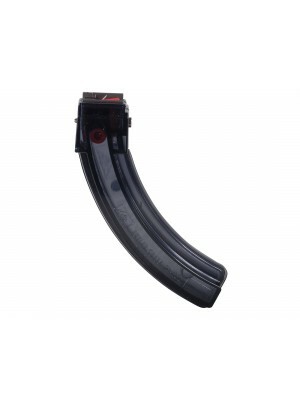 Get maximum rimfire firepower with these 32-round magazines for your 10/22 firearms in .22 LR! 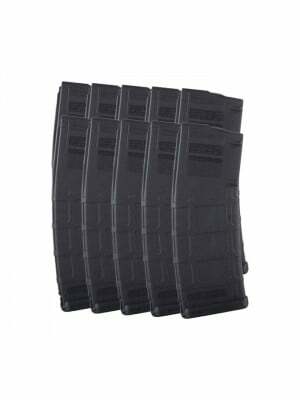 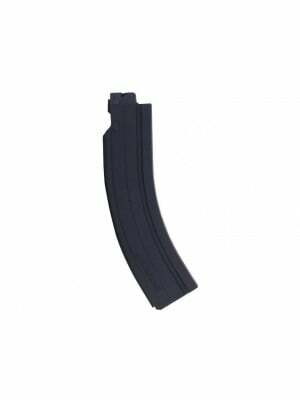 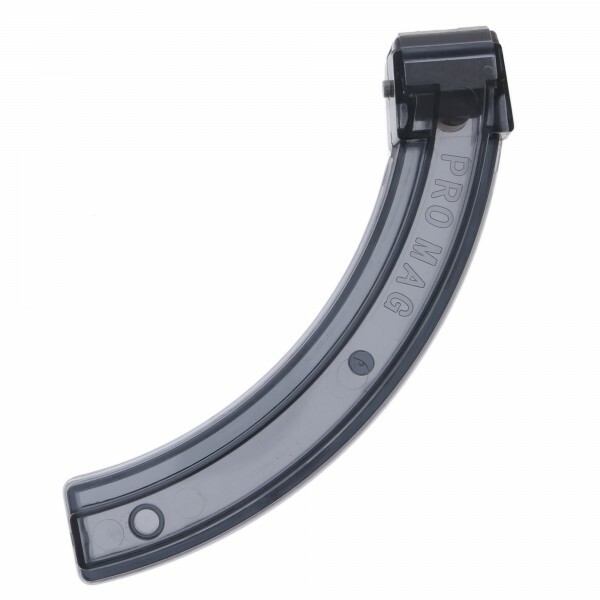 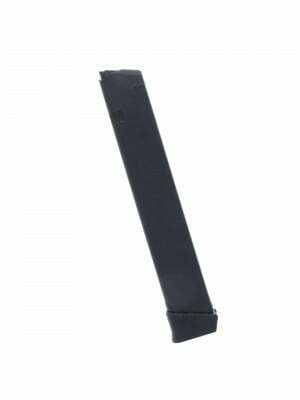 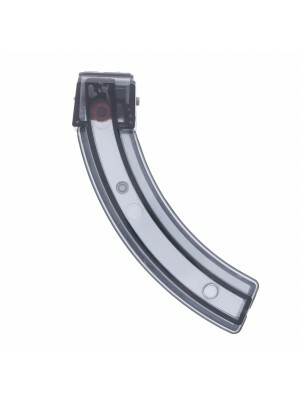 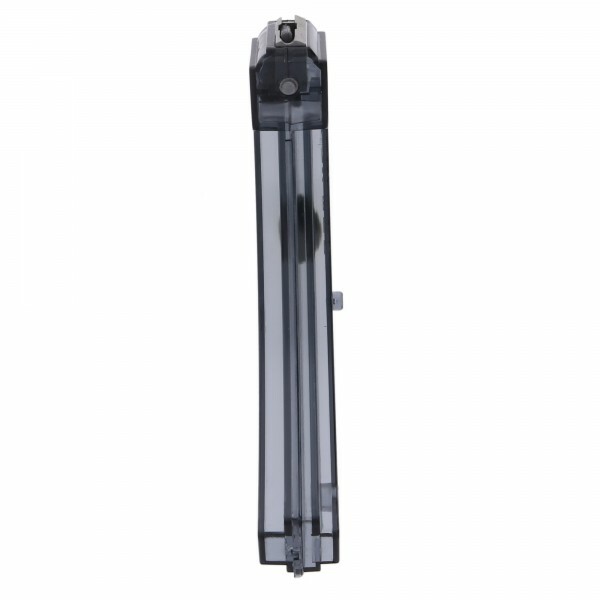 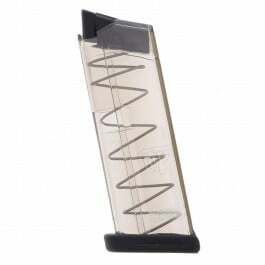 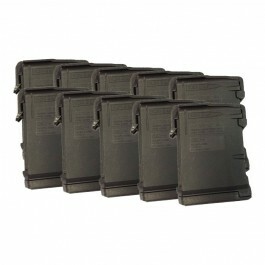 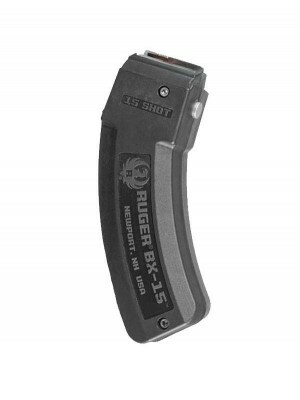 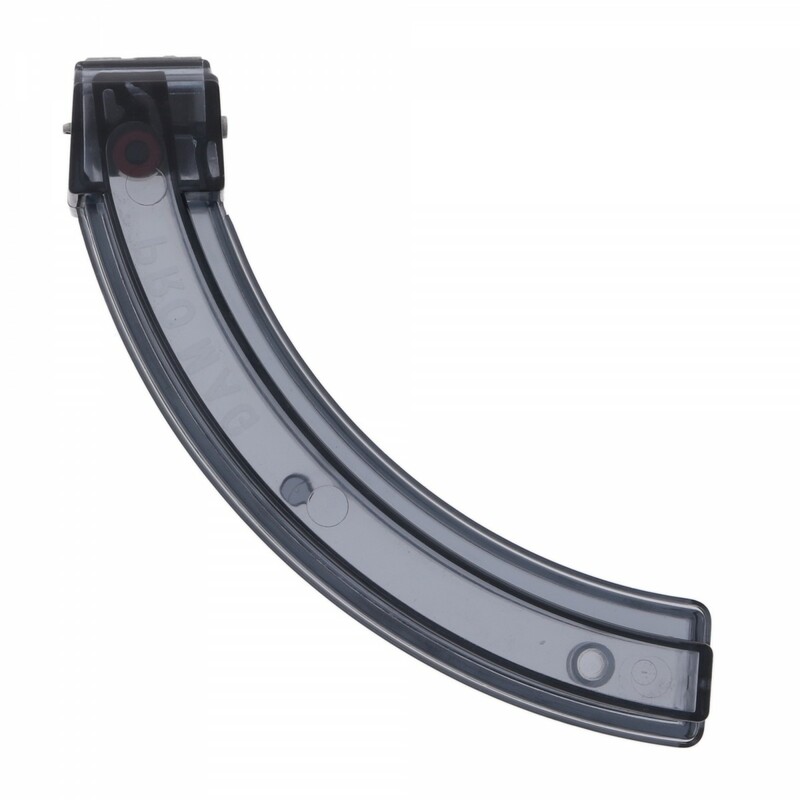 Crafted from lightweight translucent smoke polymer with heat-treated chrome silicon internal springs, these ProMag magazines are engineered to meet or exceed the specifications of factory Ruger magazines. 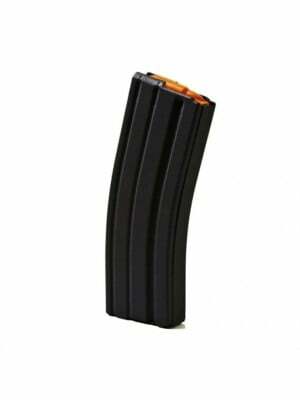 Perfect for plinking, target practice, varmint control and a variety of other uses, these 32-round magazines are a great addition to any rimfire arsenal. 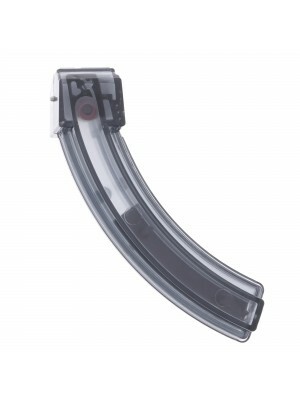 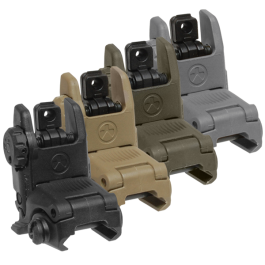 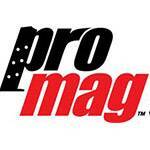 Pick up a few ProMag extended magazines for your 10/22 today!